Established in 1983, Victoria Benatar, Architect PLLC is a NYC based architecture and design firm with projects commissioned across three continents. With over 30 years of experience in high end architecture and interior design, the firm transforms clients’ visions into a reality. The NYC Architecture Firm of Victoria Benatar specializes in small and large projects ranging from development initiatives to residential and commercial establishments. Services provided include programming, design development, construction drawings, permits, bidding and negotiation, project management for individuals as well as for real estate developers. Victoria Benatar, Architect, PLLC focuses on optimizing the use of space to best serve investment goals, thus adding value to client’s property and increasing well-being. By combining expertise in architecture and interior design, the firm strives to create customized spaces for each client based on their individual budget, needs, and lifestyle. Victoria Benatar (AIA, ASID, MWBE, LEED GA) is an award-winning architect with several published works; she has been invited to lecture by universities, organizations and renowned architects across the globe. She has an Architecture degree from Universidad Central de Venezuela (1983) and a Masters degree in Urban Design & Architecture from Columbia University (1995). Since 1996, she taught at Columbia University in the Urban Design department. 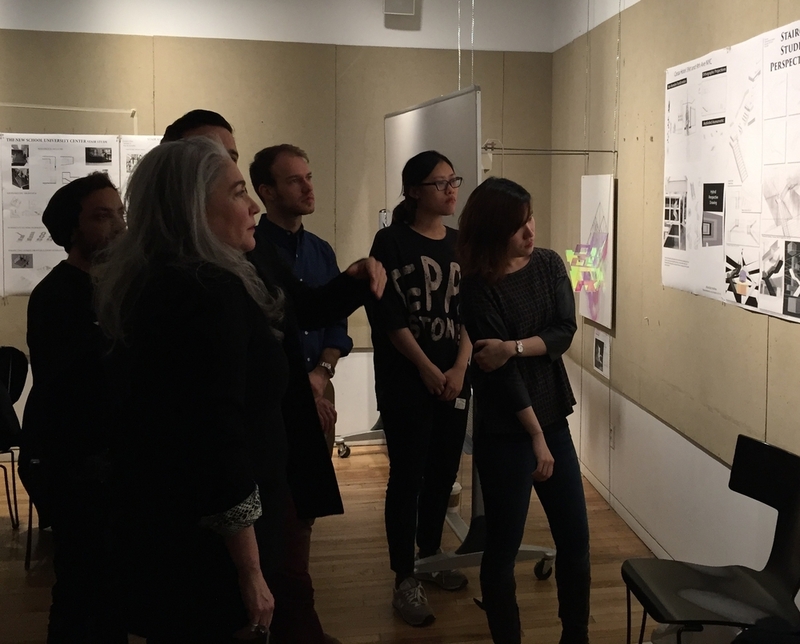 She also teaches Design Studio 2 and courses on architectural representation with digital media at Parsons The New School for Design.